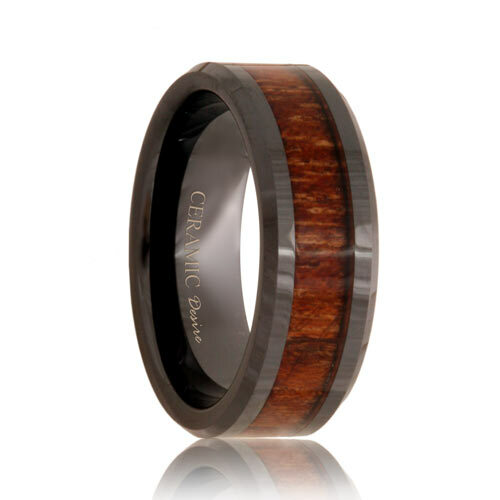 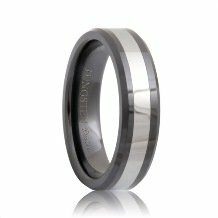 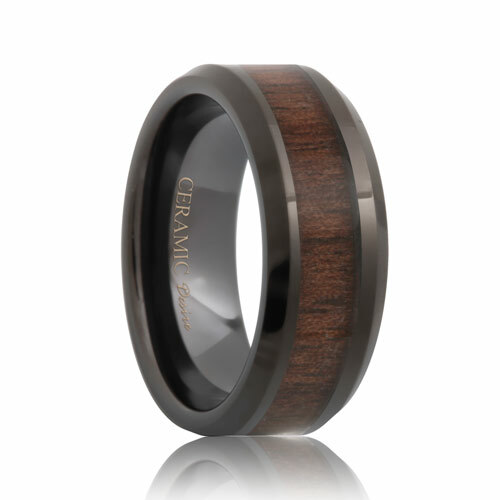 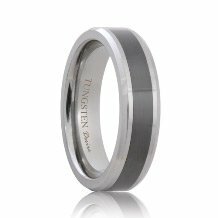 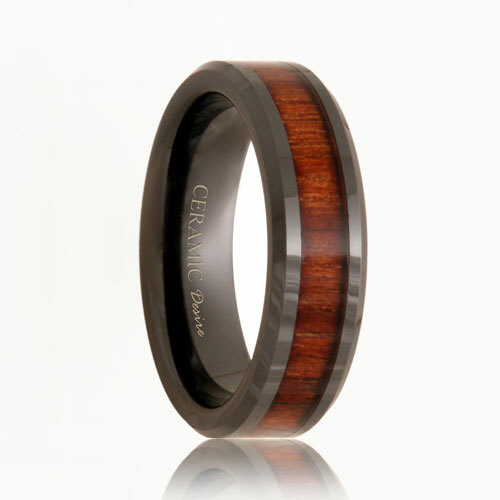 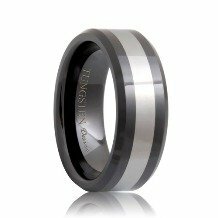 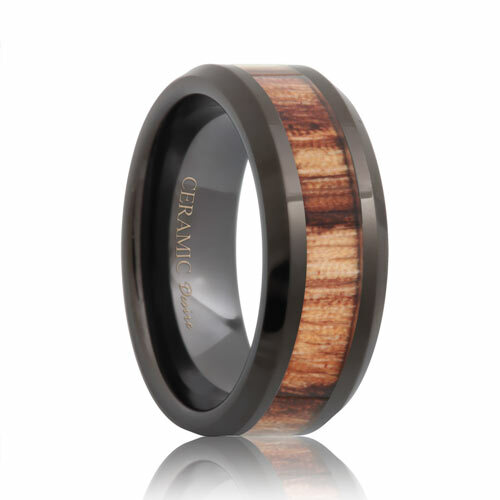 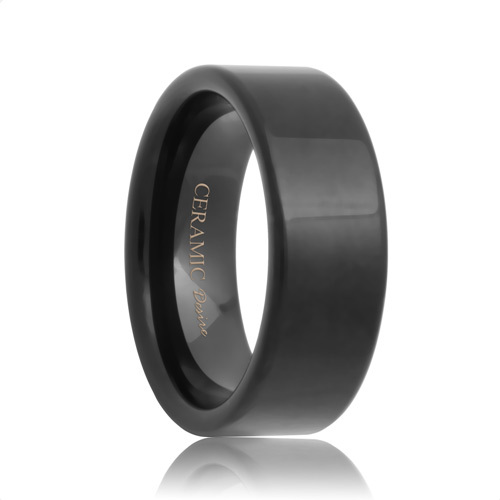 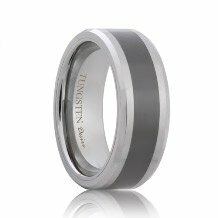 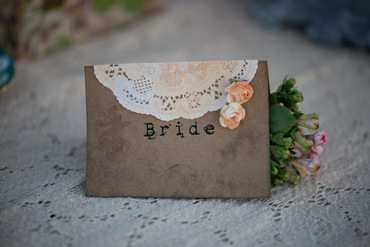 Our wide collection of ceramic wedding rings feature durabilty and high scratch resistance. 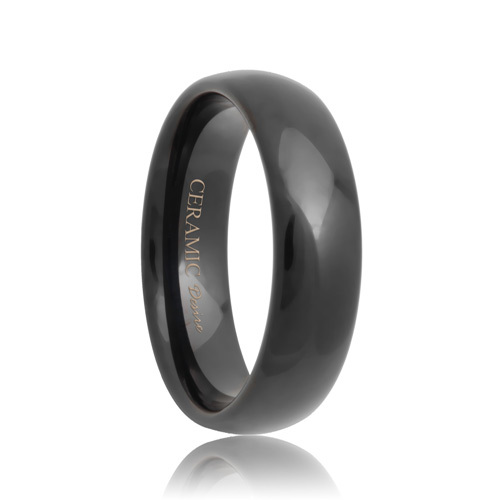 Ceramic is the material that blends strength and light weight features perfectly. 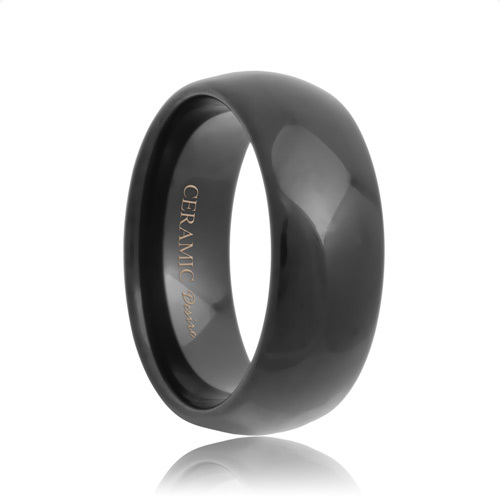 They are hypoallergenic and completely maintenance free. 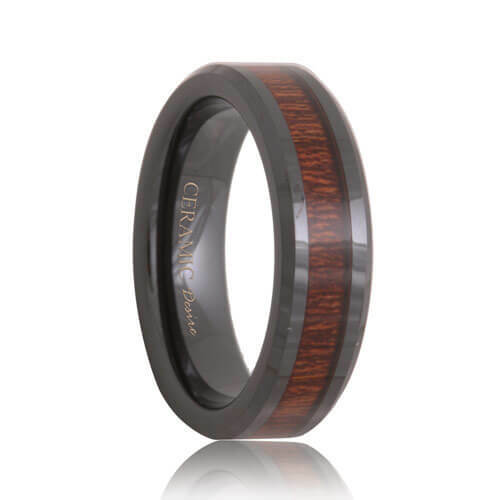 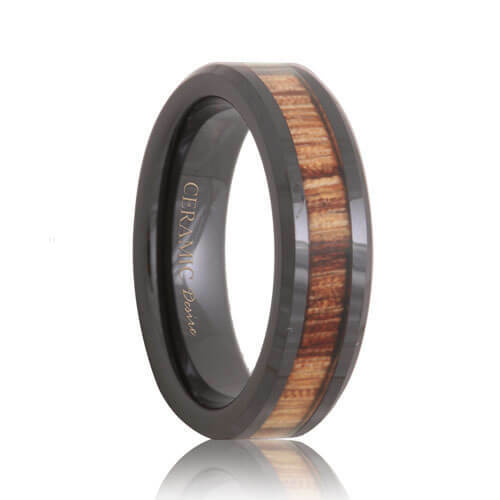 Choose a band from our wide selection of mens and womens ceramic rings from traditional domed and high polished styles to beveled rings with wood grain inlay. Each ring is as unique as you.